.PROMOTION HOUSING AND DUPLEX TO PREMIERE Flats and duplex brand new with parking and storage room located in the basement. With good distribution and very bright, from 1 to 3 bedrooms and 1 to 3 bathrooms. In residential of recent construction with elevator and community pool. They are located in a residential area and very quiet near the center, very close to City Hall and next to Plaza Buenavista. Pantoja is 39 km away. from the center of Madrid REF. 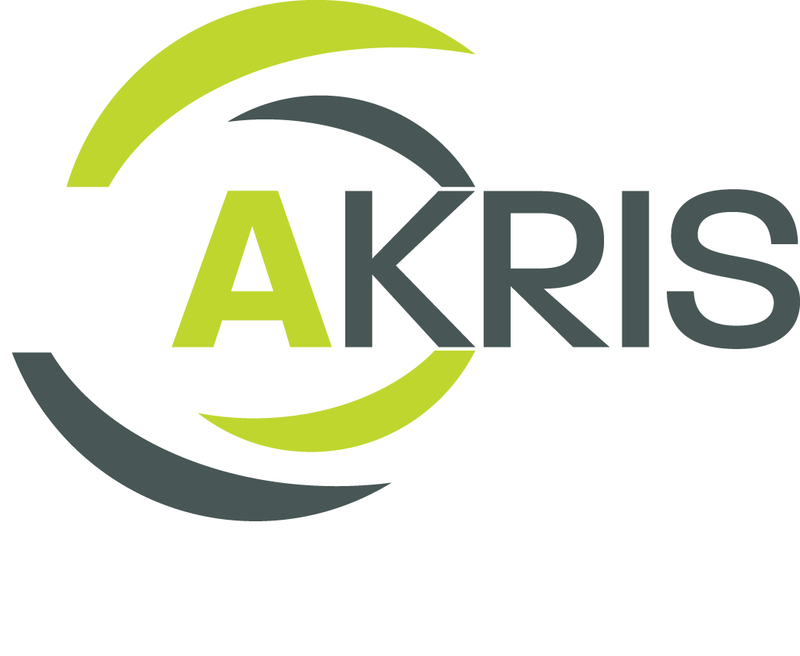 529 IF YOU ARE A CUSTOMER WHO IS A BANK ENTITY, I PLEASE CONTACT US TO INFORM YOU OF WHETHER YOU CAN OR NOT TO PURCHASE OR RENT THIS PROPERTY We give you Service, we have the housing you need Find more at http://toledo.akris.es. This Advert is listed on our ubodo.com by an automated feed supplied by Inmobiliaria Akris Toledo. Although we make every effort to check listings we take no responsibilty for the accuracy of this advertisement and any decisions you may make once viewing it.